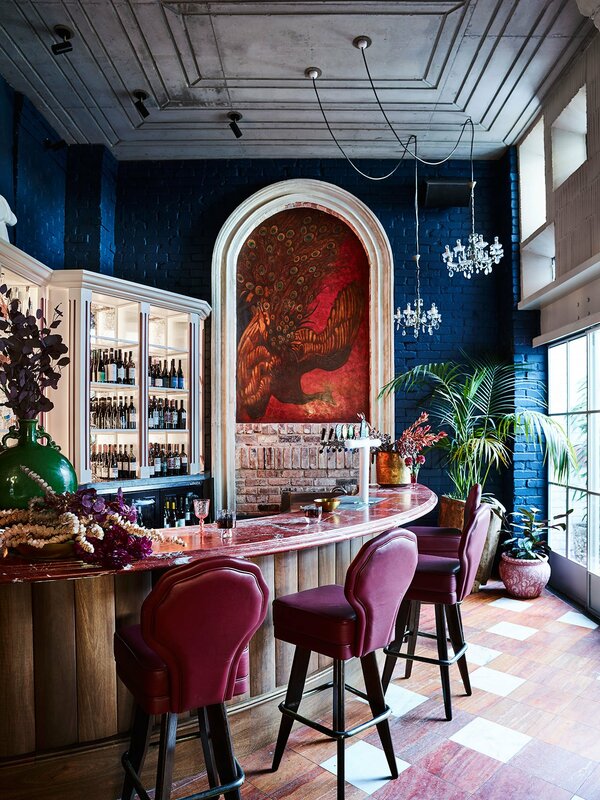 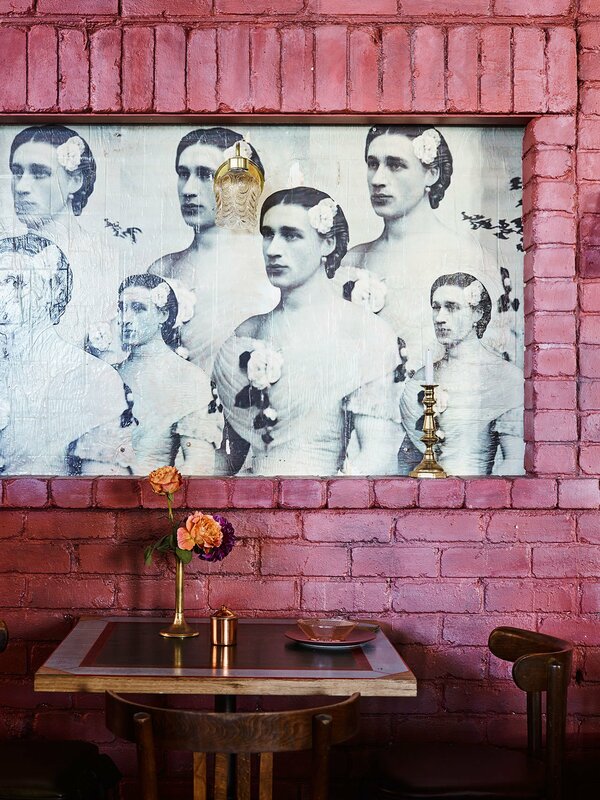 The Imperial Hotel in Sydney, isn’t just any bar venue, its steeped in LGBQTI history and most famously know for opening scene of The Adventures of Priscilla Queen of the Desert. 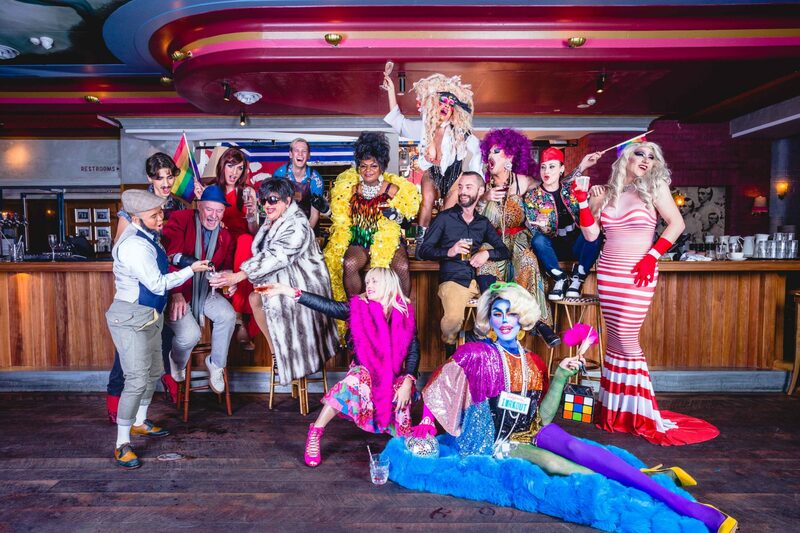 The Sydney LGBQTI has cause to celebrate as a new chapter begins for this iconic bar after closing down in 2015. 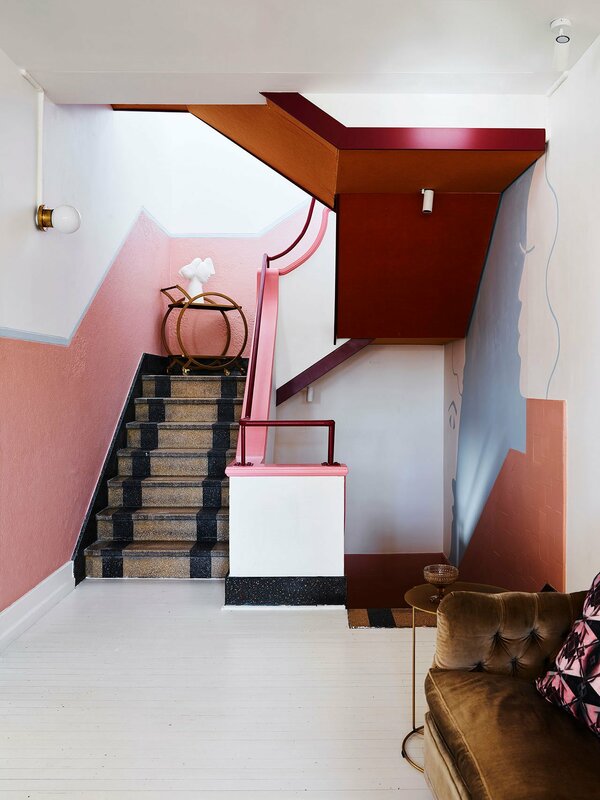 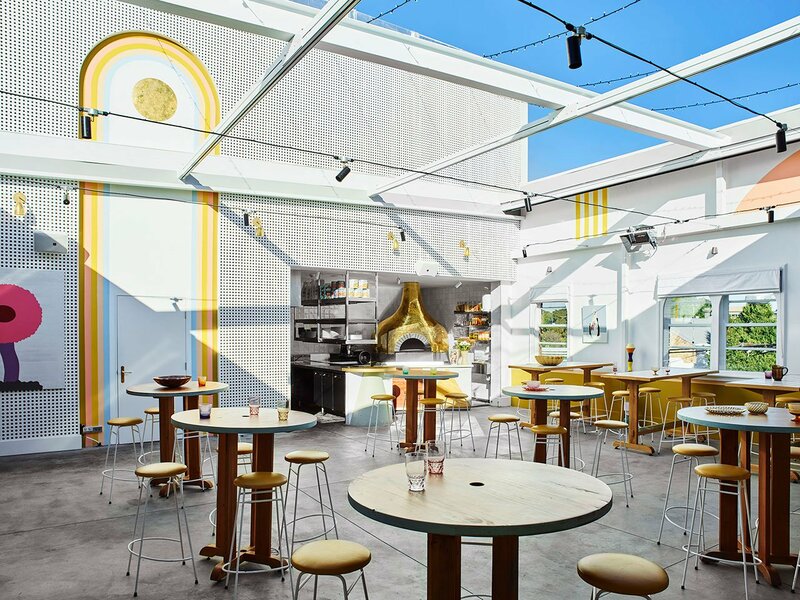 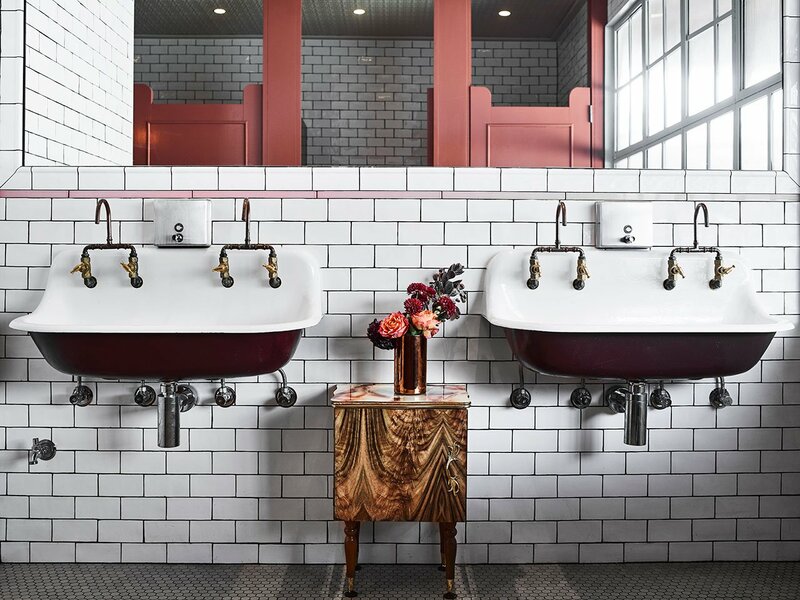 Taking into account the venue’s storied past of unabashed flamboyance and unconditional inclusivity, local design practice Alexander & CO‘s renovation is both a celebration of its legacy and a reinvention of its character. 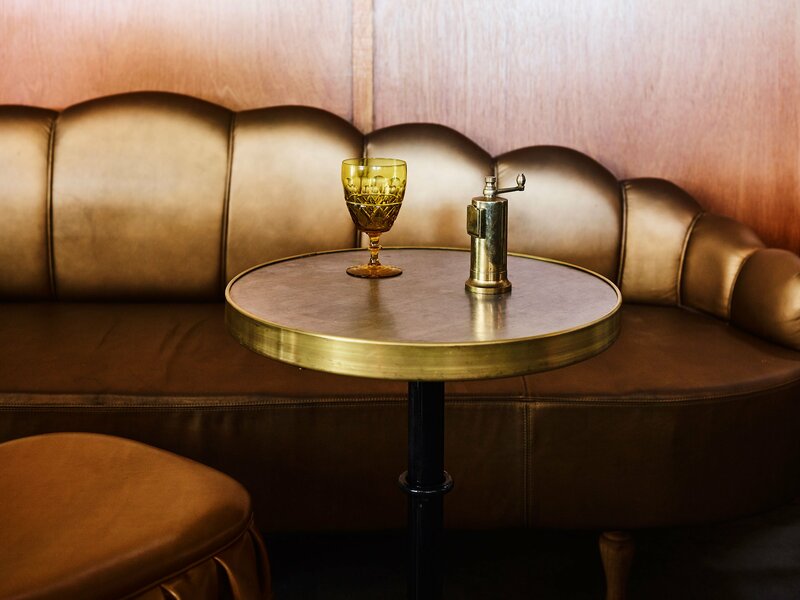 As Jeremy Bull, Alexander & CO’s Principal explains, “it’s a reclamation of the venue’s past theatre and hedonism reformed into something beautiful, a lost palace”. 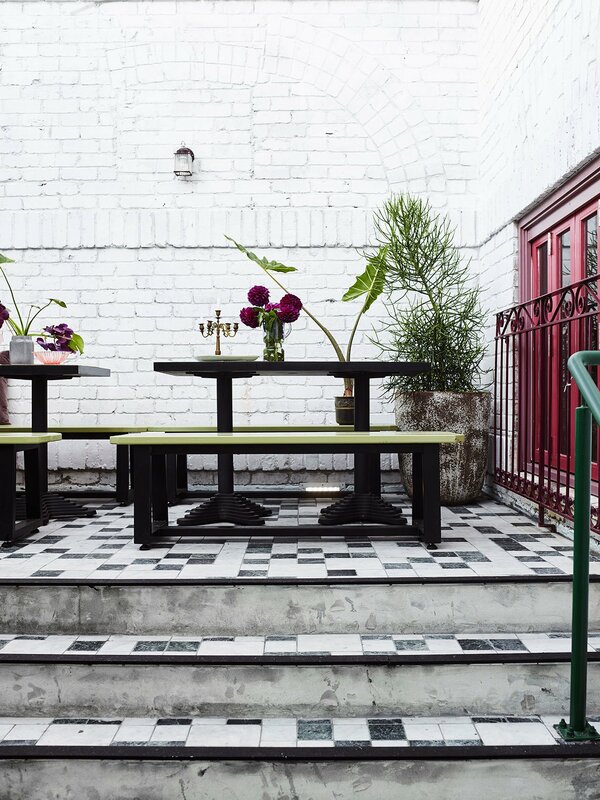 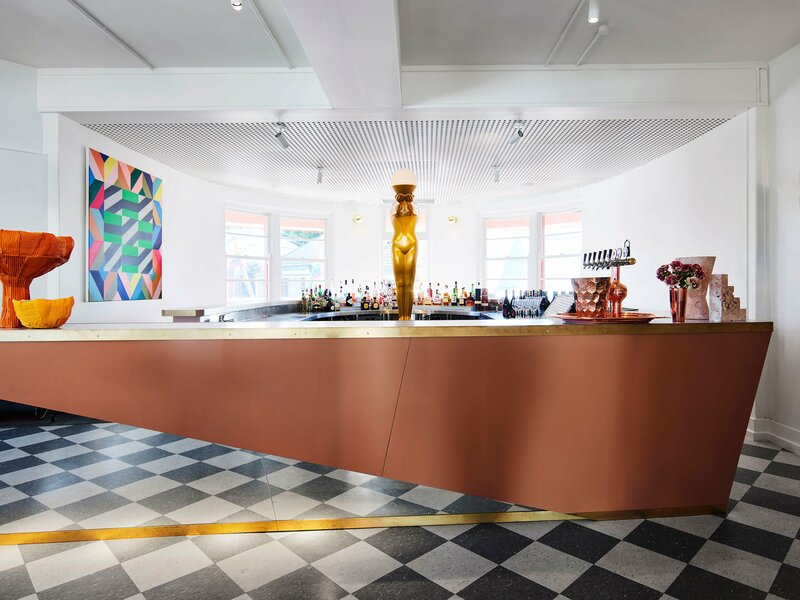 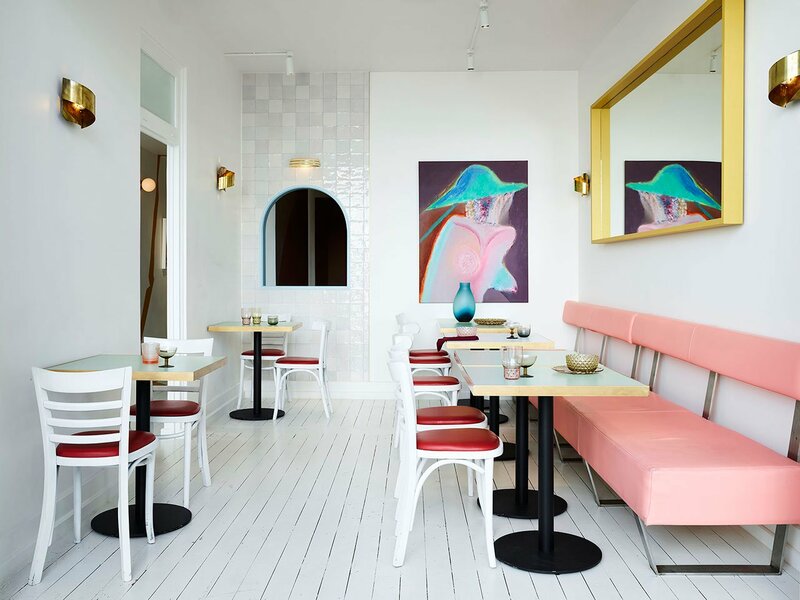 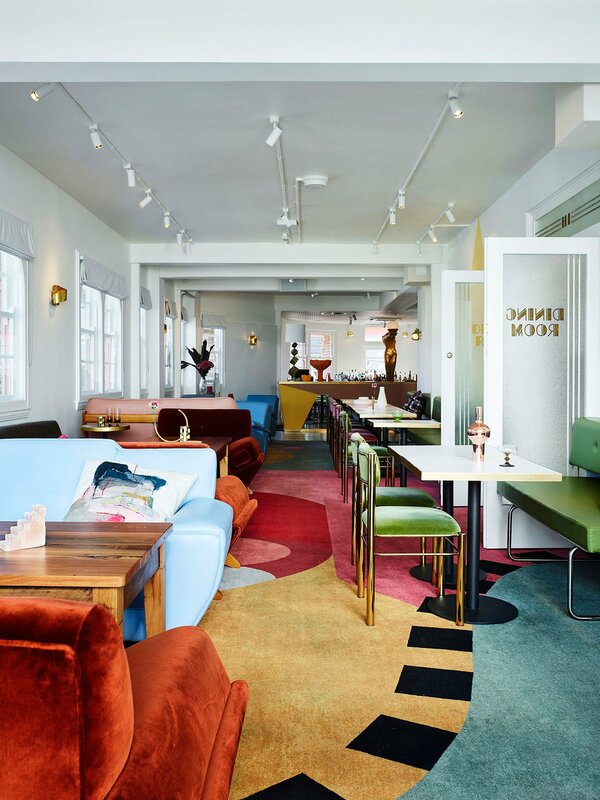 The Imperial Erskineville, as it’s now branded, has been thoroughly revamped in an eclectic medley of decorative styles, colours and motifs. 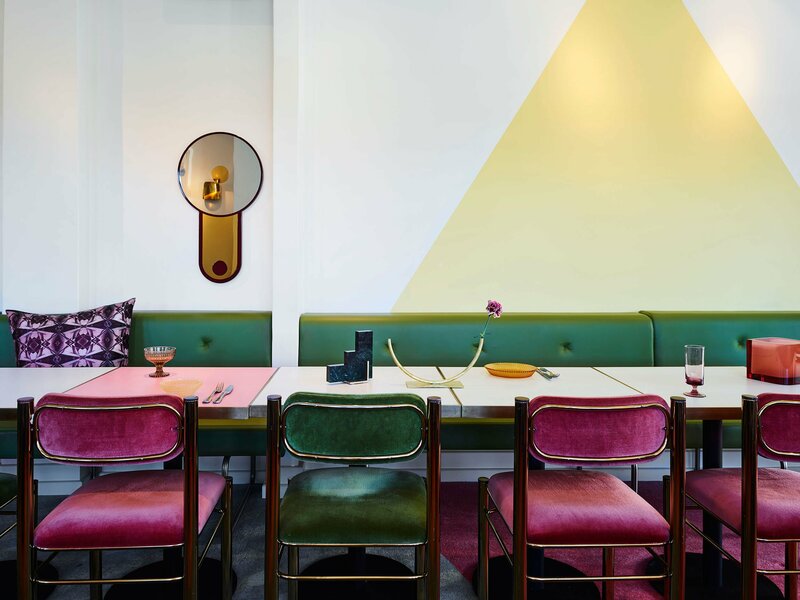 It’s a bold statement of aesthetic pizzazz and visual delirium that perfectly embodies the values of diversity and openness. 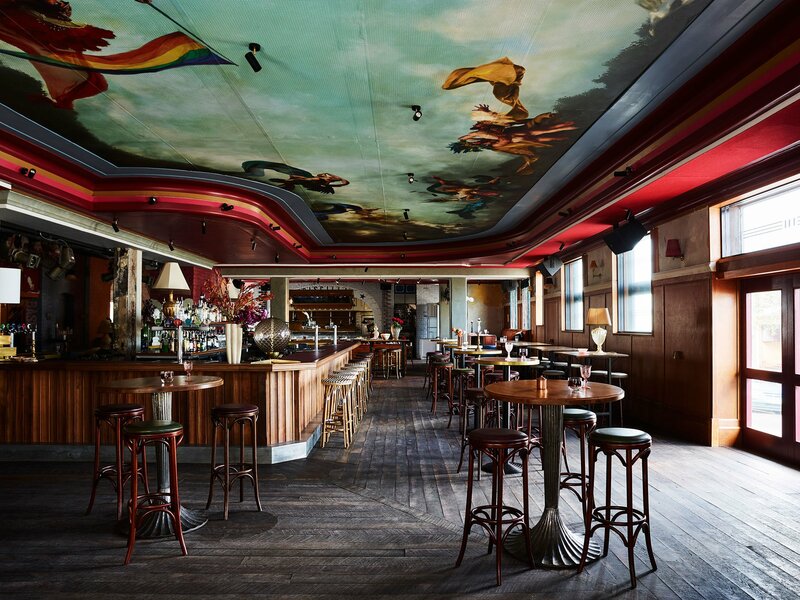 The same kaleidoscopic variety can be seen in the venue’s offerings: on the ground floor ‘Priscillas’, a pub-bistro that takes its name from the aforementioned movie, marries a vegetarian-centric menu with nightly drag shows; on the upper floor an open-air pizzeria is accompanied by a cocktail lounge, while a dance club in the basement hosts regular parties from some of Sydney’s best queer collectives. 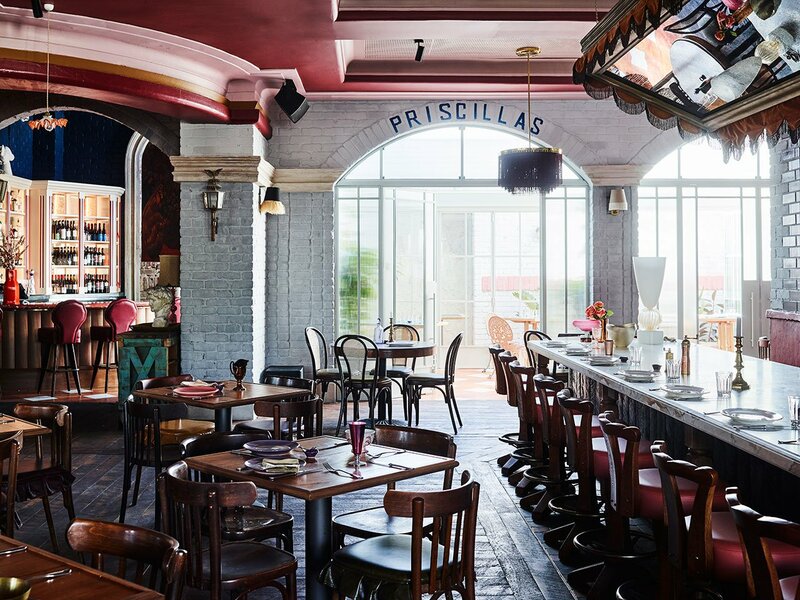 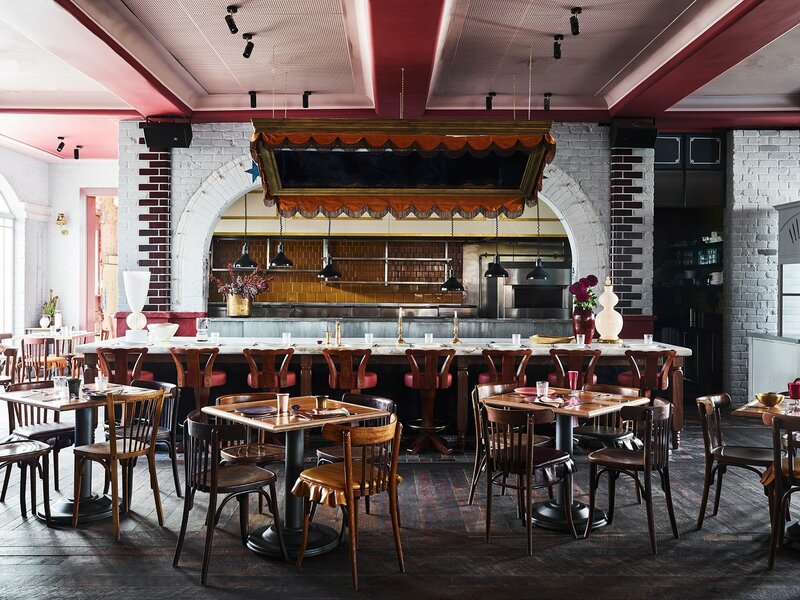 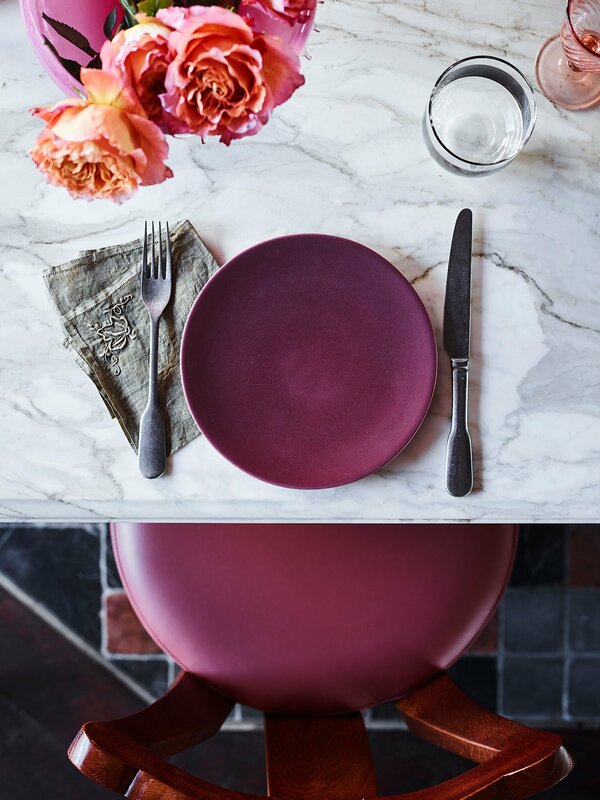 Combining the mysterious ambience of an outback saloon with the zany gaudiness of a vaudeville theatre, the 250-seat restaurant Priscillas conjures the designers’ concept of a ‘lost palace’ through the harmonious convergence of seemingly contrasting aesthetics. 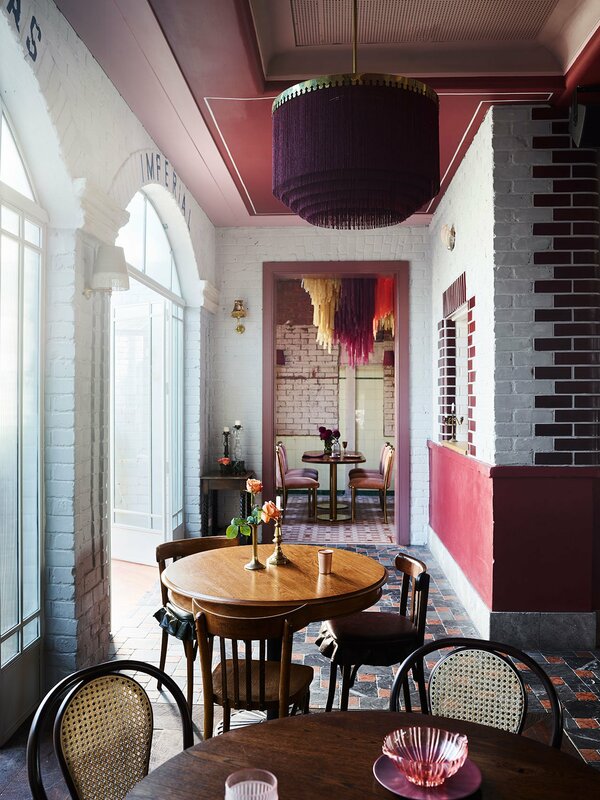 Stone floor tiles, weathered hardwood flooring and exposed brickwork are masterfully interlaced with marble, velvet and leather surfaces and enriched by ornate trimmings, ruffles and tassels, while a vivid colour palette of pinks and magentas is boldly combined with natural hues and rough textures. 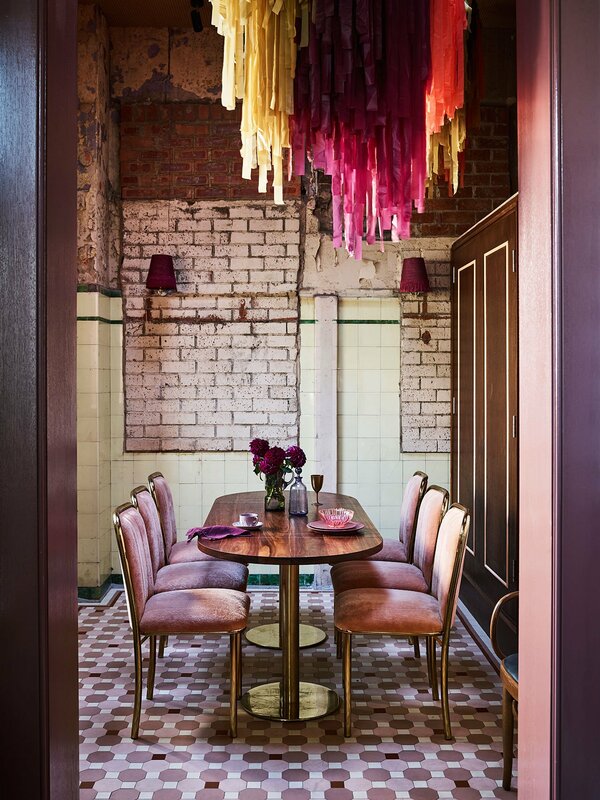 Hand laid masonry arches and bespoke tile patterns in the main dining space are cheekily juxtaposed with a gay version of the Sistine Chapel’s ceiling fresco in the bar area and a suspended paper sculpture in the private dining room. 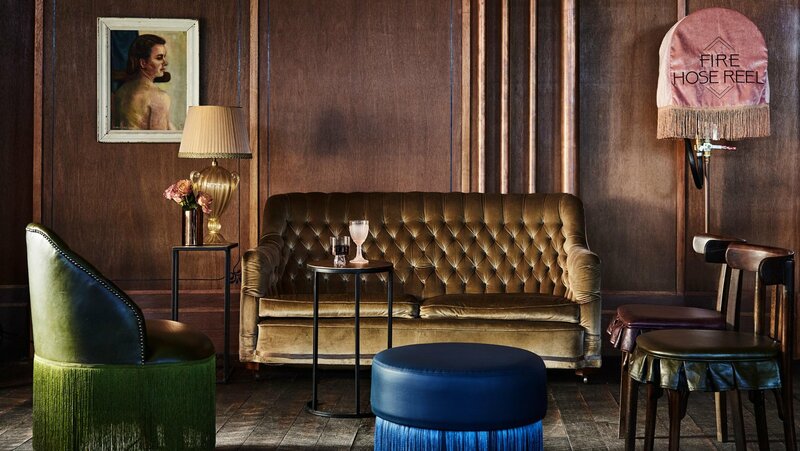 Various repurposed lamp shades, vintage chandeliers, brass wall sconces and fringed pendants showcased throughout the ground floor further enhance the sensation that you’ve just stepped into a wondrous place lost in time.